And as a native of Wide-Awake Wilson, I get it, too. Just discovered your work via a Flipbook post this morning. Mesmerized. Thank you. hey lisa. thanks so much for your feedback and for the support of my work. i hope you have an incredible 2015! I think we are roughly contemporaries. (I was born in a segregated hospital in Wilson in ’64.) I don’t remember that sign, but I’ve certainly heard tell of it. I love eastern North Carolina — especially now that I don’t live there — but it has a dark history. P.S. I stayed registered in NC for a dozen years after I lived there just so I could vote for whomever was running against Jesse Helms. hey lisa – yeah i was born in a segregated hospital in raleigh in 1957. i remember hearing jesse helm’s commentary on our black and white television on wral, channel 5 tv as a kid. his commentary used to drive my parents nuts. 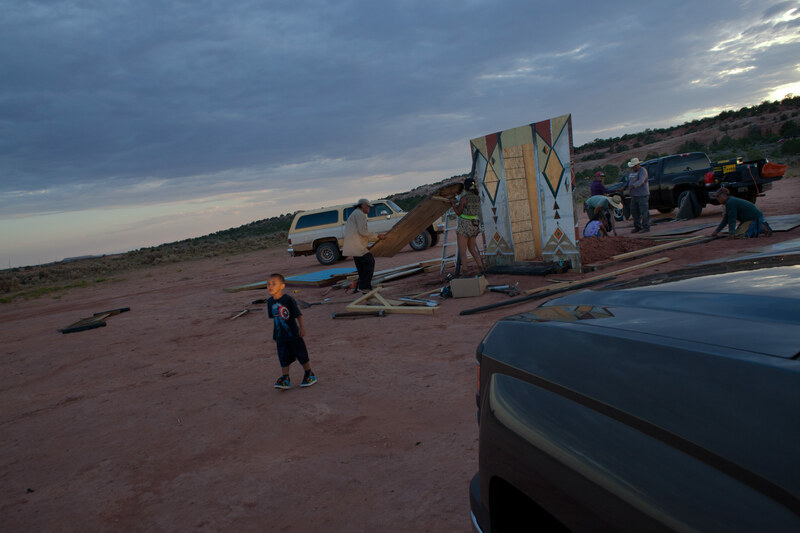 i don’t know where you’re based now but i’ll be speaking on the art project i’m doing in northern arizona on the navajo nation at east carolina university january 17th. drop in to say hey if you’re around.